Who Is 'Gothams' Doctor Hugo Strange? Who Is ‘Gothams’ Doctor Hugo Strange? Fans of the Batman comics know one thing about Doctor Hugo Strange; He’s the worst kind of Evil. When Batman captures a villain, they go to Arkham Asylum, and for those that he feels are worthy, Dr. Strange takes them downstairs to Indian Hill to conduct horrible inhumane experiments in Indian Hill. In Arkham he’s a highly respected Doctor. We have already met Dr. Strange this season, he first appeared on “Wrath of the Villains: Mr. Freeze” where he tortured Penguin. Penguin said something to Gordon, but Gordon figured Penguin had finally actually gone crazy. Strange has also been messing with Mr. Freeze and the experiments he’s already completed in order to “reanimate life”. 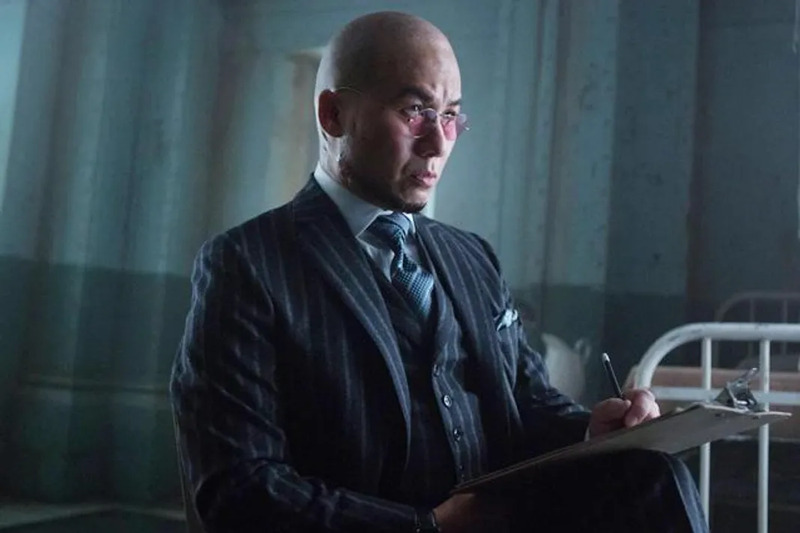 Doctor Hugo Strange’s experiments continue on Gotham Season 2, episode 14 airing tonight, Monday, March 14, at 8 p.m. EST on Fox.